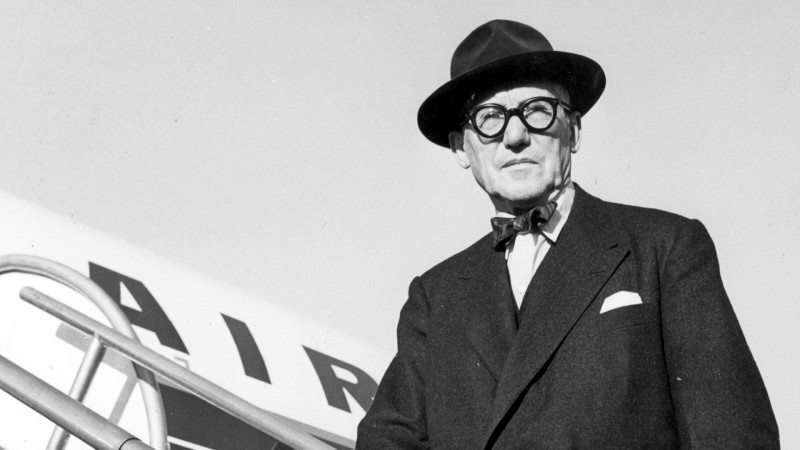 In 1935, the architect Le Corbusier arrived in Chicago to give two highly-anticipated lectures at The Arts Club and the Renaissance Society. To celebrate this moment, The Arts Club revisits its third location – the Wrigley Building – to restage Le Corbusier’s talk on the modern city, presented in French and English. Join us between the two towers of the Wrigley Building for a lecture and guided tour of the past of The Arts Club of Chicago. This event is free and open to the public.